21 Feb - Full results uploaded. 20 Feb - Results uploaded. 17 Feb - Startlist uploaded. 29 Jan - Page posted. 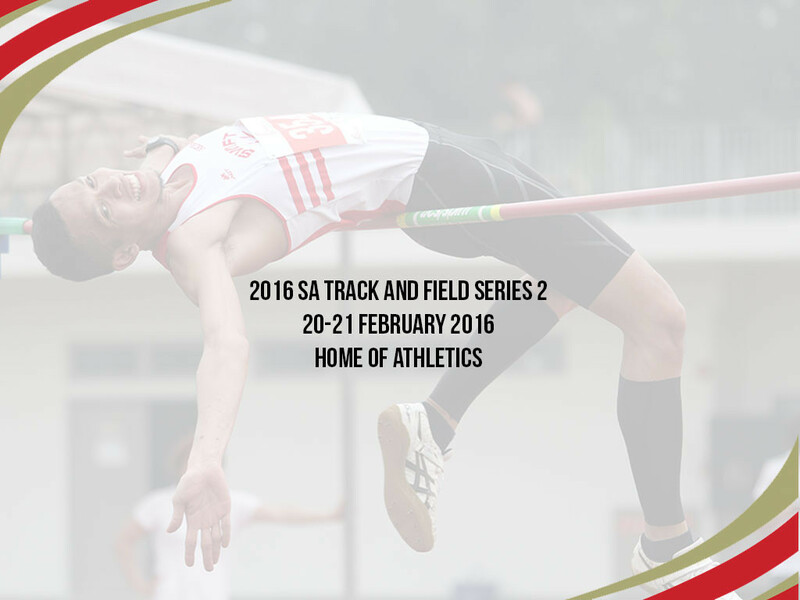 Registration is closed as of Wednesday, 10 February 2016.